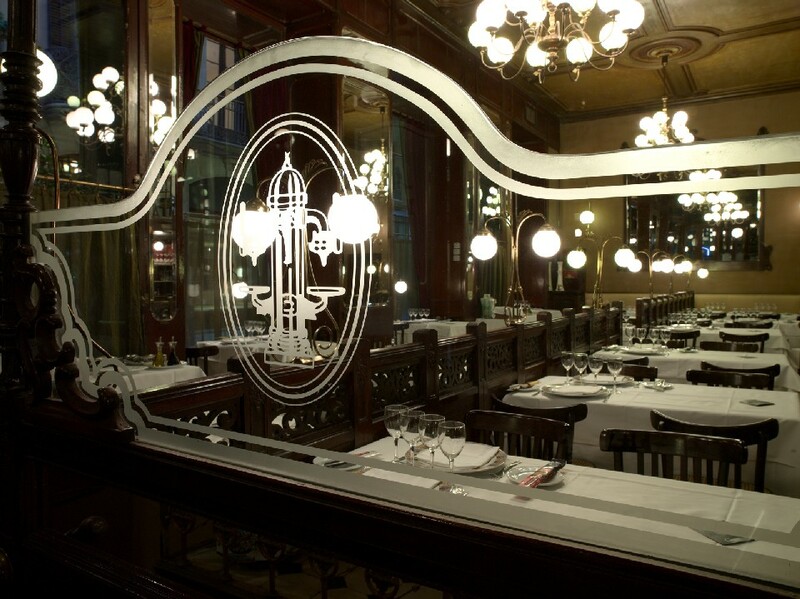 In the heart of the Gothic neighbourhood on la Plaça Real, the Mariscco Reial restaurant is located in a Renaissance-style building dating back to 1850. 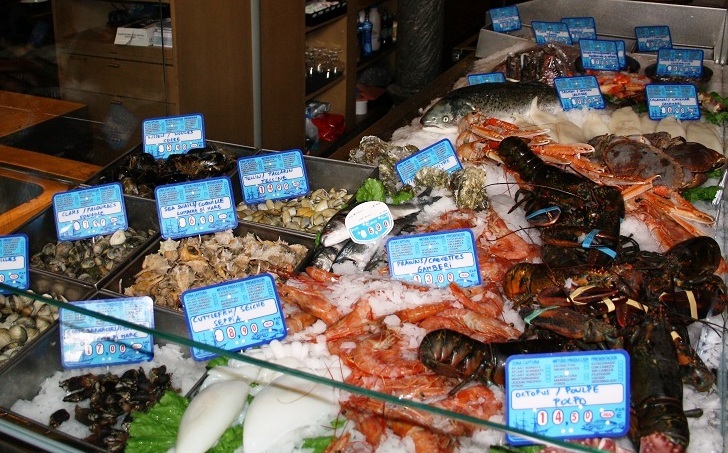 This historic site has housed a diverse range of activity, such as the Gran Cafe Espanyol, and later the Pedagogic Museum of Natural Sciences and taxidermy workshop. 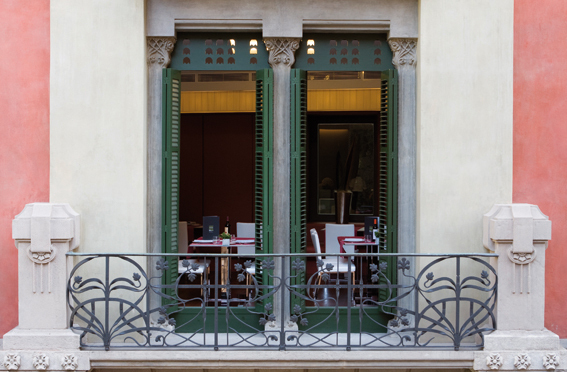 Respecting the original architecture, Mariscco Reial offers the chance to dine inside a wide, open space, with high ceilings and eclectic scenery, or alternatively, outdoors under the Plaça Reial porticoes and the lamp posts designed by Gaudi. 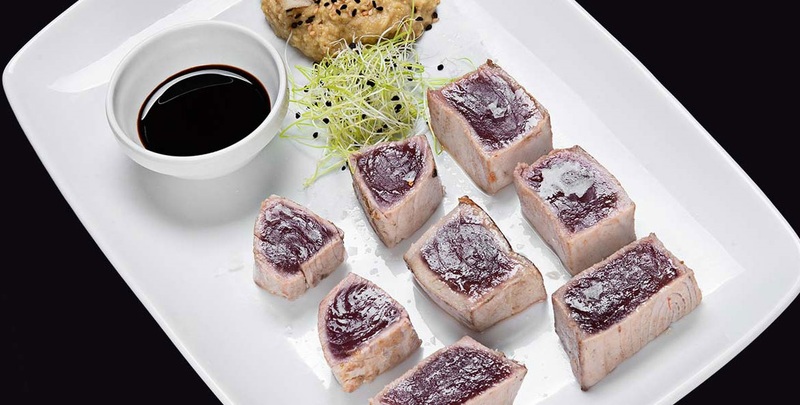 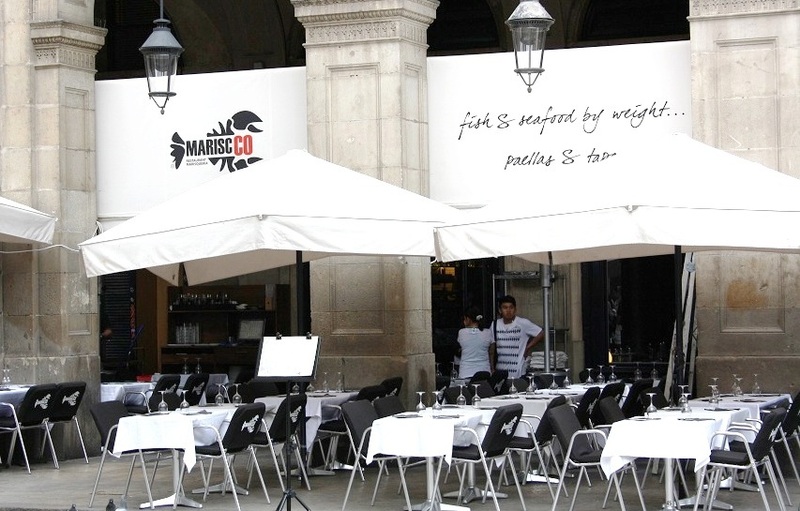 Mariscco Reial is open all-year-round, and boasts a cosmopolitan atmosphere, with a case of seafood and fish showcasing the delicacies available. 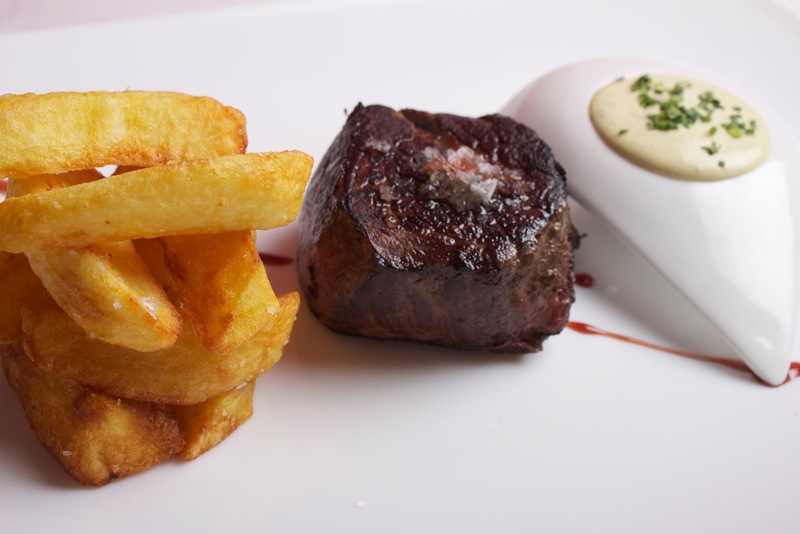 Serving Mediterranean cuisine, Mariscco Reial serves high quality, fresh produce, which is prepared to the guest's taste. 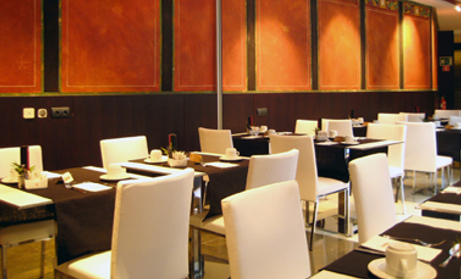 Specialities include rice with lobster sauce and prawn soup, or the climate-controlled cellar showcases a wide selection of wine.